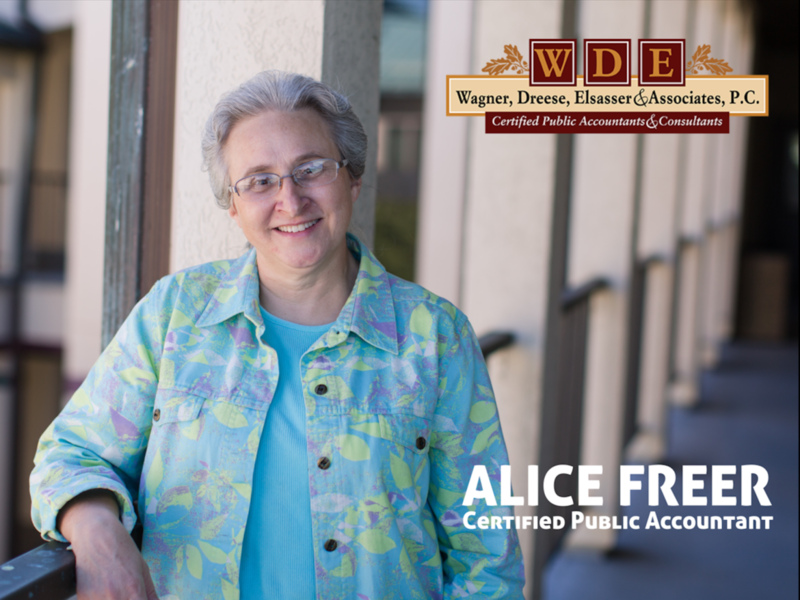 Employee Spotlight: Alice Freer, CPA - Wagner, Dreese, Elsasser & Associates, P.C. 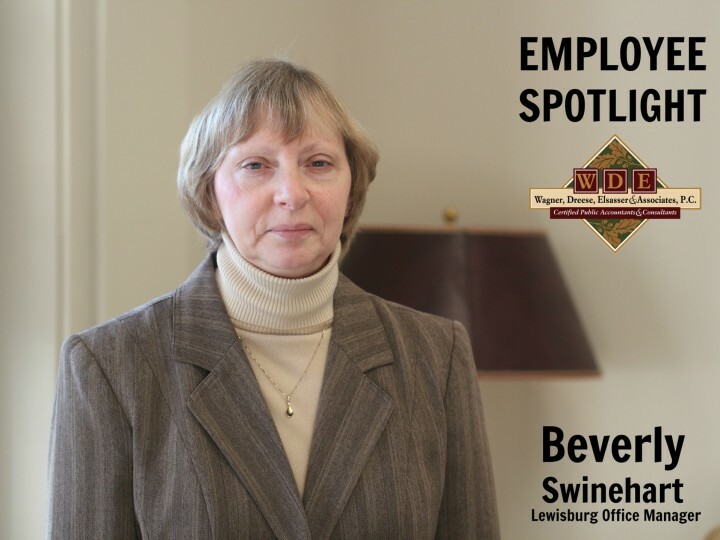 Our Employee Spotlight section has the pleasure of introducing Alice Freer, a CPA at WDEA’s Selinsgrove office. 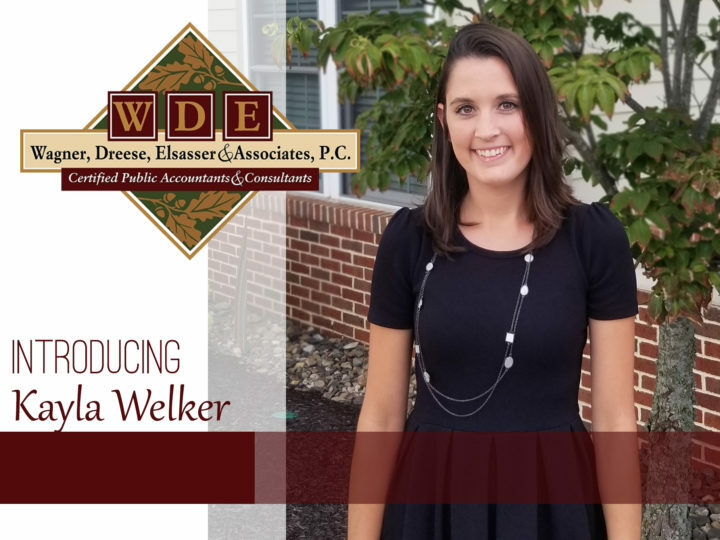 Alice joined the WDEA family when we merged with KM&R Accounting in November of 2015. 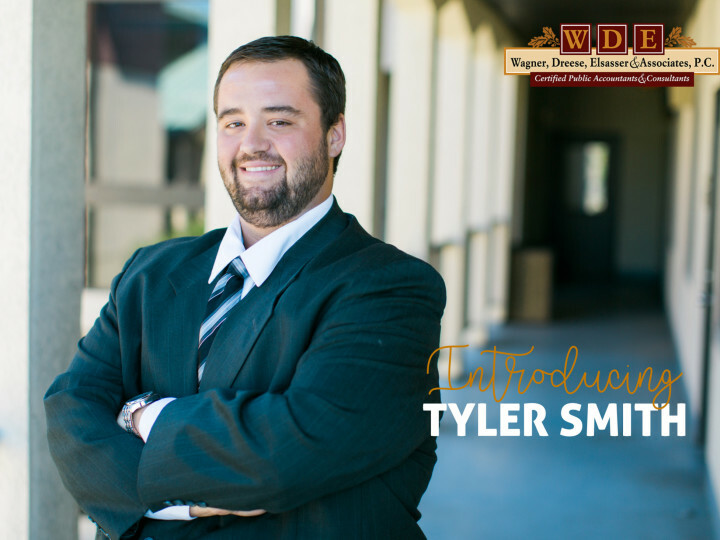 Are you in need of a tax/accounting professional for your business or personal affairs? Perhaps you would like to know what Barbara Bush is like in person? 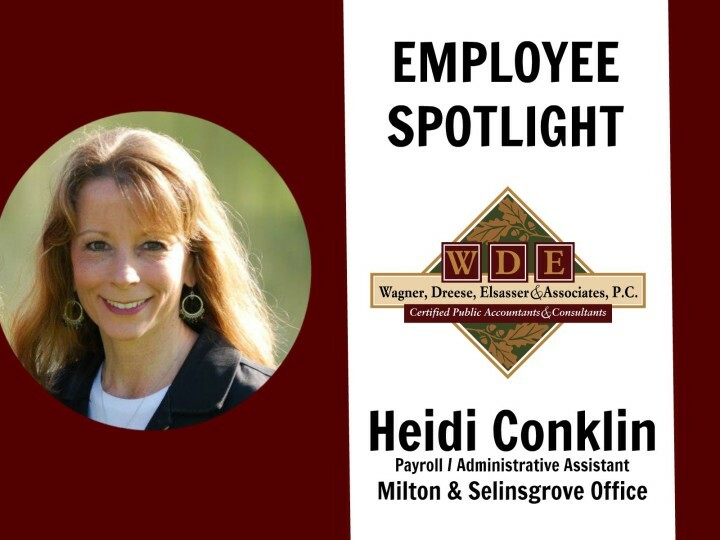 Contact Alice by email at afreer@wdeapc.com or call the Selinsgrove office at 570.743.2030.